Stunning totally renovated and upgraded colonial with top of the line materials and designer appointments throughout. 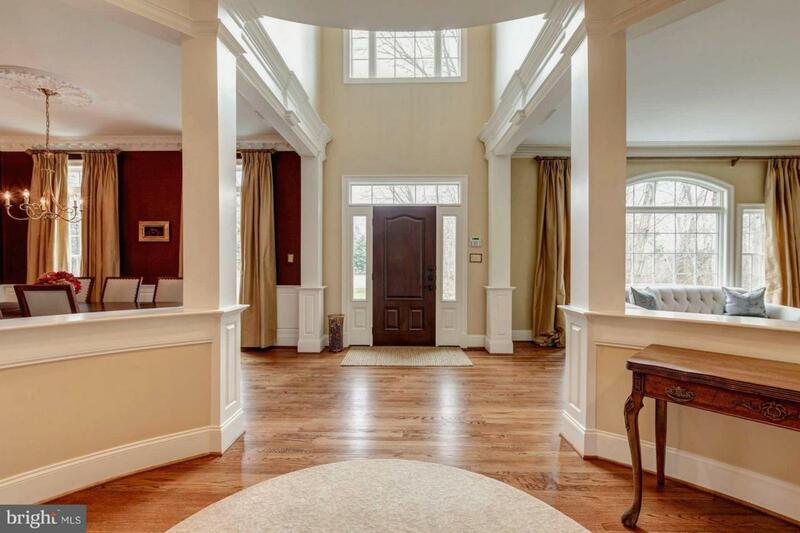 Over 7,000 SF of exceptional living space. No expense has been spared on every detail on the interior and exterior. 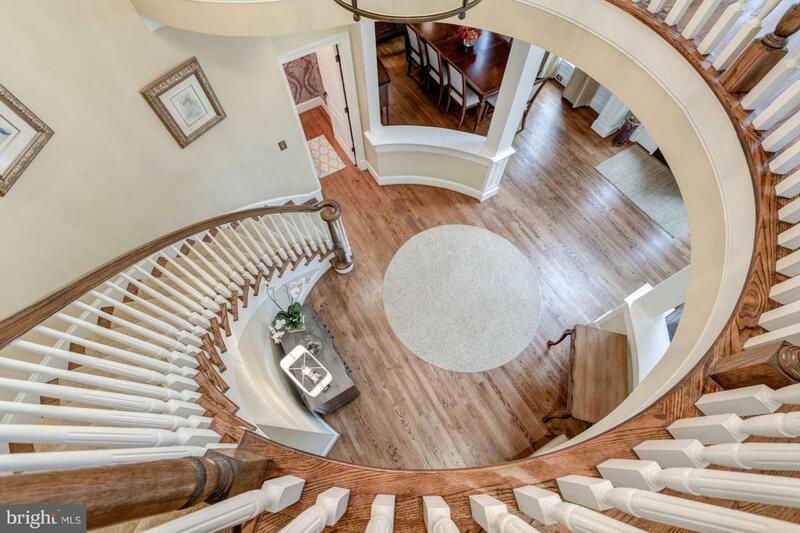 Dramatic two story rotunda foyer and gallery overlook. Custom designed large screened porch with two tiered expansive deck. Gourmet kitchen with top of the line appliances, luxury master suite, upper level bonus room and walkout lower level. 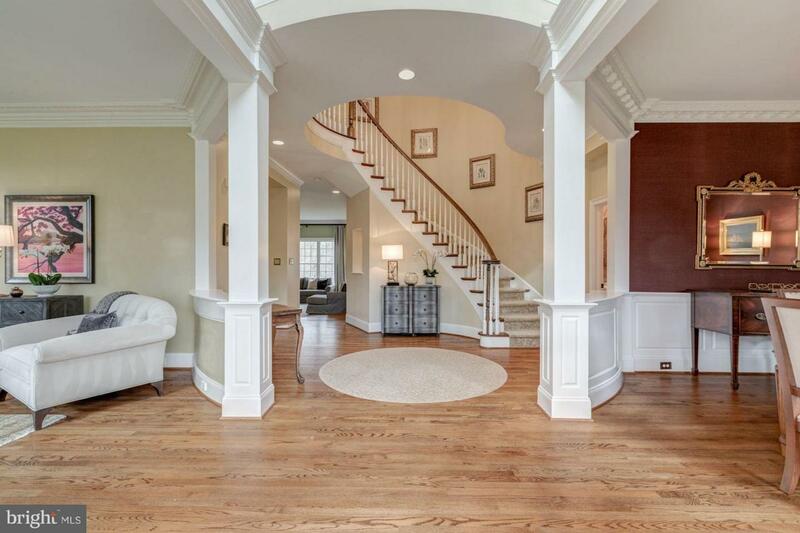 Located on a cul de sac just minutes to Tysons, Silver Line and Toll Road.